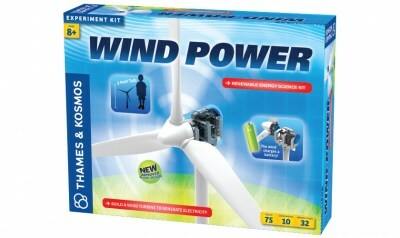 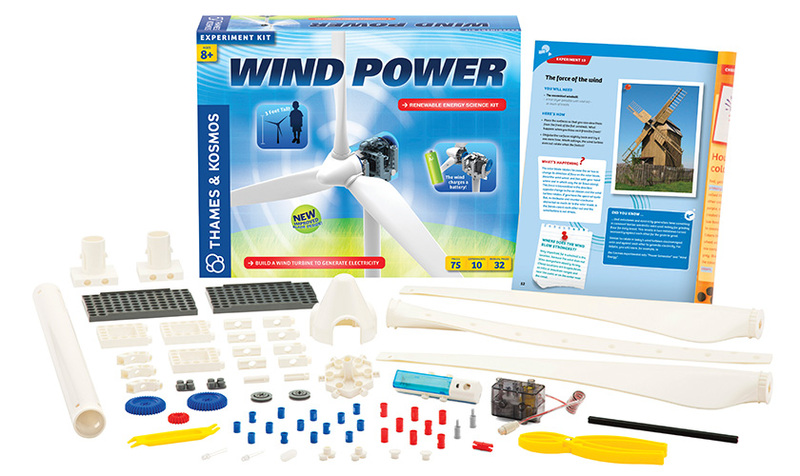 Build a realistic wind turbine to harness power out of thin air. Wind is one of the most promising sources of clean, renewable energy available today. 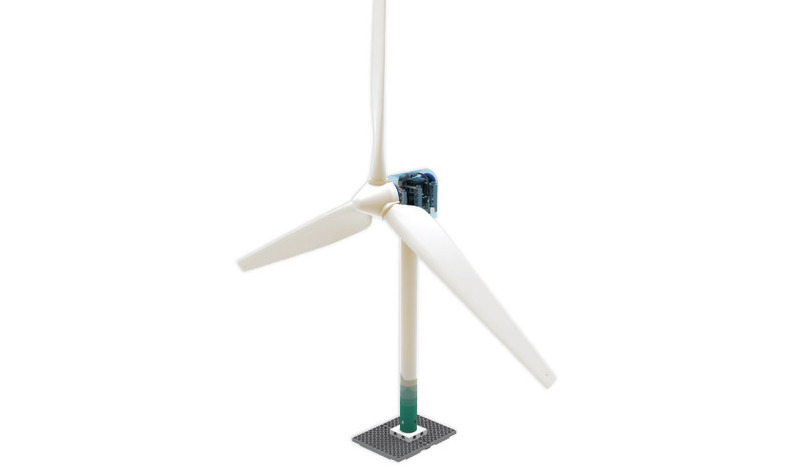 Wind energy has been used for centuries to pump water and crush grain in windmills, and is increasingly being used to generate electricity to power our modern world. 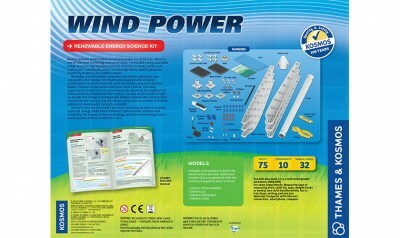 Discover how the sun makes the wind, providing us with an endless source of energy. Read about different types of wind turbines and windmills, the history of this technology, and how wind energy can be used to power homes and electric cars. The full-color, 32-page manual offers illustrated instructions and scientific information.